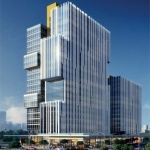 An experienced sales team is at your disposal for deliveries to Turkey. 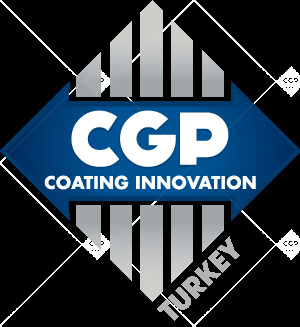 The CGP COATING TURKEY team proposes a continuously evolving range of products to promptly and effectively suit your requirements. 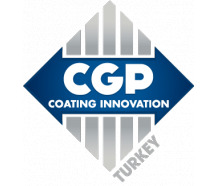 CGP COATING TURKEY is part of the CGP COATING INNOVATION Group World leader in anti-slip coatings, and process and packaging solutions. The sales team is resolutely focused on customer satisfaction and attentive to their needs. 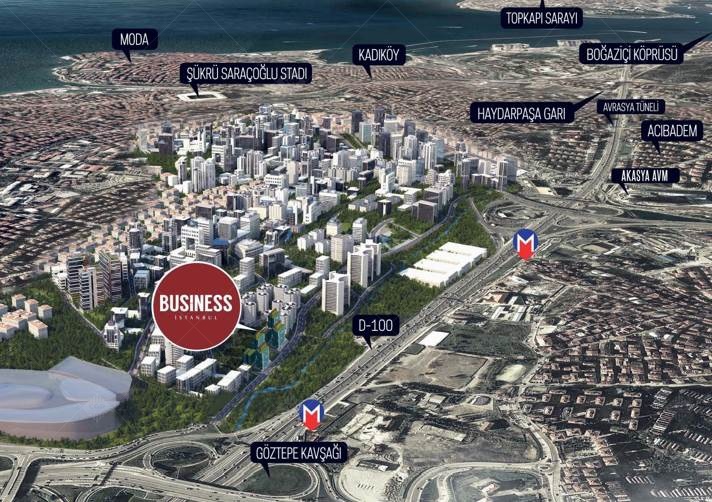 With continuous and sustained revenue growth, the Turkish site sells products developed with its know-how across the Turkey territories. An eco-friendly stabilization range, a guarantee of an efficient and sustainable partnership.